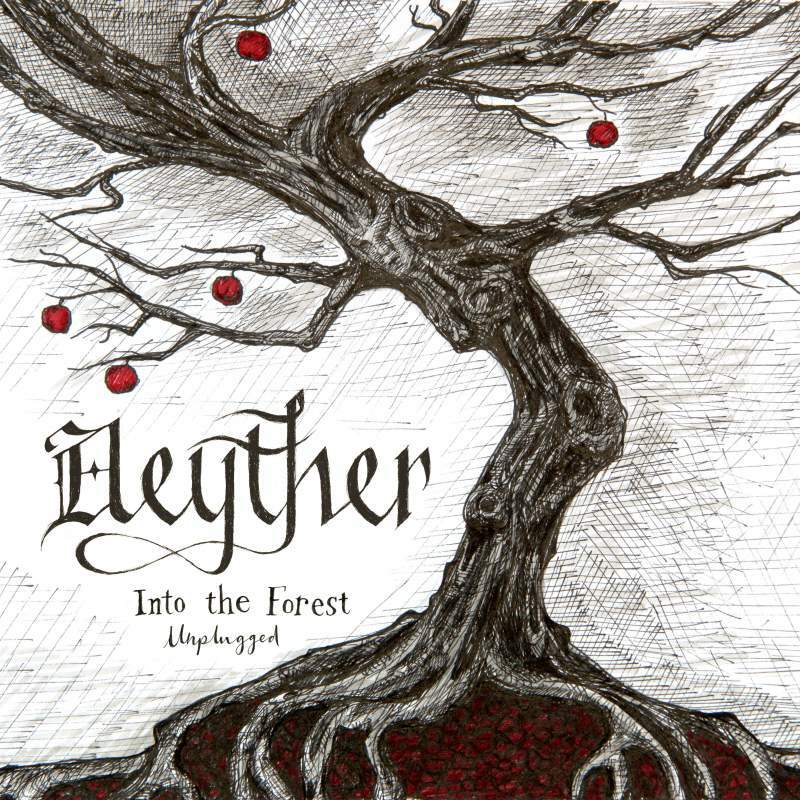 Parking my innate dislike of violins for a moment, this album from Newcastle-based Aeyther certainly ticks a lot of boxes. Freya Bryson’s vocals have depth and versatility, are powerful, and are at times beguiling. There are definite echoes of The Unthanks, but coupled with a be-horned opera diva and a hint of Eliza Carthy. The pick of the tracks is St John Le Spring, a dramatic, harmony-led piece showcasing each of the band’s individual talents. There is some excellent piano playing to accompany the cello and violin, and I could easily imagine Aeyther cropping up in the next series of Game of Thrones. They’ll be launching their album at Prohibition Cabaret Bar on Thursday 14th June. Into the Forest / Apple Tree by AETHER, live @ Alphabetti Soup from Moving Parts Arts on Vimeo.